Brad Jakeman, Marc Strachan, Matthew McCarthy, Tiffany Warren and Kevin Brady host a half-day of frank conversation about inclusivity and creativity in the ad business. 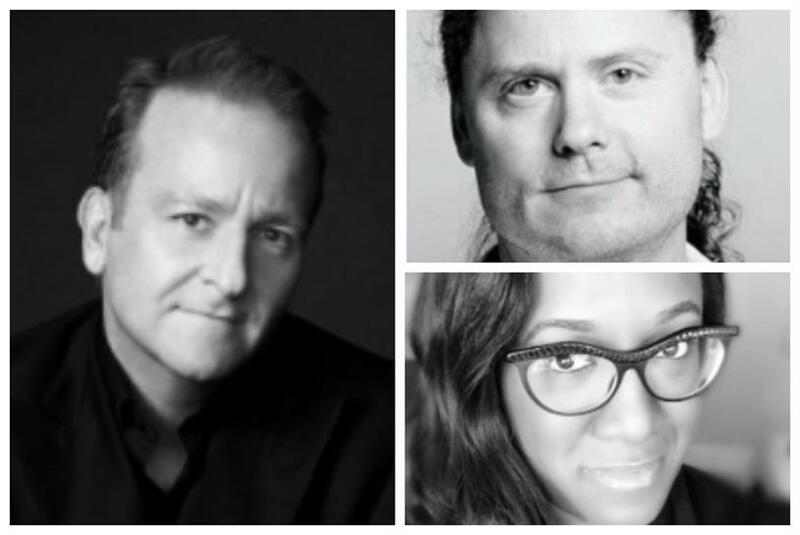 Brad Jakeman, president of PepsiCo Global Beverage Group; Quinn Killbury, Heineken's senior brand director; Matthew McCarthy, senior director of men's personal care at Unilever North America; and Tiffany Warren, founder and president of AdColor, top the list of all-star speakers slated to appear at Campaign's inaugural I&C summit on Feb. 28 at New York's Dream Hotel. I&C is a unique half-day event that aims to raise the level of conversation about inclusivity and creative in the ad industry. The first part of the day will center on frank discussions about the industry's struggle to diversify both its employees and its product. The second part will celebrate the I&C Disruptors, 16 creative teams that have produced work that defies lazy stereotypes or conspicuously features historically under-represented people. Marc Strachan, VP of corporate relations and constituent affairs at Diageo, will serve as chairman of the event. Strachan will kick the day off with a keynote speech titled "Let it burn: A candid discussion on the past, present and future of ad culture." To conclude the program, Jakeman and Warren, who also serves as Omnicom Group's chief diversity officer, will appear together in a fireside chat about diversity and inclusion. Killbury, along with Geoff Edwards, a creative executive at Creative Artists Agency and a co-founder of Saturday Morning, and Pete Johnson, SVP and creative director at Nickelodeon Creative Advertising, will anchor a panel discussion titled "Creative under the (diverse) looking glass." McCarthy will sit on a provocative panel titled "Withstanding the backlash," which will discuss strategies for dealing with customers who vocally object to the inclusion of marginalized people in a brand's advertising. Kevin Brady, executive creative director of Droga5 New York, will also appear on the panel. Other speakers scheduled to appear include Dorinda Walker, Prudential's VP of consumer strategy and key initiatives multicultural marketing; Susan Lee, Warby Parker's VP and head of people; Latraviette D. Smith-Wilson, Sundial Brands' ‎SVP of communications; Jeffrey L. Bowman, founder and CEO of Reframe: The Brand; Aleena Gardezi, online editor of Diverge; Caitlin Lillie, director, talent, at Work & Co.; and Paolo Gaudiano, president and CTO of Icosystem Corp. Included in the first class of I&C Disruptors is Apple and TBWA\Media Arts Lab, YouTube Music and Anomaly, Unilever's Axe and 72andSunny, and Chase and Droga5. See all the honorees and watch the work here.